On September 6, at about 4:30 p.m. Port Authority police on duty at the Holland Tunnel in Jersey City saw a black 2000 Nissan driving toward the toll plaza. The vehicle had a NJ license plate on the rear but no front plate and no inspection sticker. PA police pulled the suspect over. The officer asked the driver for his license, registration and proof of insurance. The suspect handed the officer an “international drivers license.” The officer, knowing such licenses are not valid, asked the suspect for another license, he said his NY commercial drivers license from was in the mail. The officer was then handed photocopied information for the vehicle including a NJ temporary registration card. 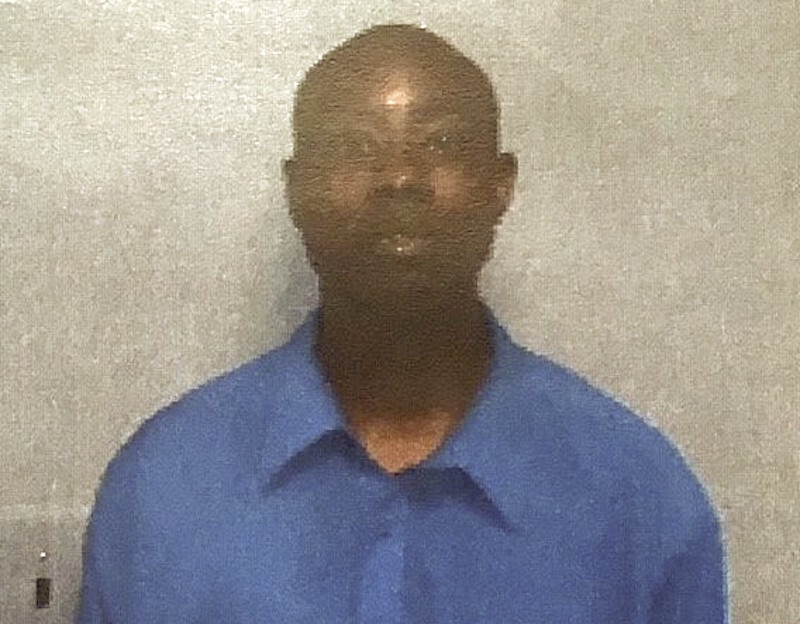 The officer investigated and a computer check showed the name that was on the “international license” came back to both a valid NYS license holder, as well as an expired Pennsylvania driver’s license, which had an image.The image on that license did not match the suspect. The suspect was placed under arrest. A fingerprint inquiry was completed and the suspect’s actual identity was established. The suspect’s fraudulent ID’s were vouchered as arrest evidence. It became clear the suspect had two outstanding warrants; one for forgery in Lower Praxton Township, PA and one from Cape May County NJ for a probation violation. Bail was set at $7,500 or 10 percent. The suspect’s vehicle was impounded.